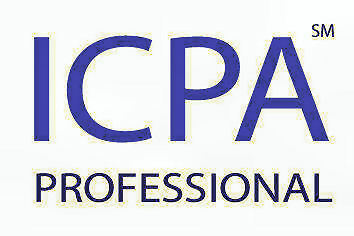 Note 1 Please contact us if you hold membership with another financial professional accounting, audit, advisory, tax, and related management consulting organisation not listed above and wish to apply for the ICPA® and ICPA PROFESSIONAL® recognition. Note 2 The IICPA does not compete with the listed professional accounting organizations for individual or firm memberships in any way. The list herein, and the mention of the various professional accounting organization, is the result of an involuntary reference by the IICPA based on publicly available material and information and does not in and by itself, signify a relationship, or an association, by the IICPA with the listed organizations; except, if applicable, a limited contact by the an organization's individual member, who may be applying to the IICPA for an appointment and assignment of the ICPA®, ICPA PROFESSIONAL®, International Certified Professional Accountant® designation(s). Please do not hesitate to contact us, if you have any questions in this regard.